Ranking high on search is one of the most important ways to boost a business’s awareness and recognition with online users. Most importantly, businesses that land the first position in search receive nearly 42.25% of all click-through traffic, while the second position receives as little as 11.94%. One trick to boost search ranking is to utilize hyperlinks from other websites into your website, known as the art of link-building. 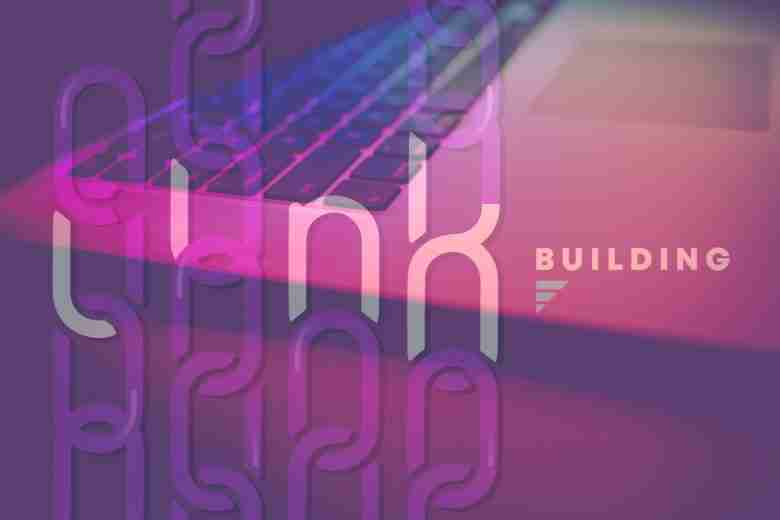 Read on to explore the value in link-building and discover helpful tips on how to utilize links for success. Link-building is projected to be an even more significant factor for SEO. Implementing high-quality content with distinguished sources is imperative to the development of a trustworthy brand. Plus, utilizing reputable and relatable sources helps establish a business as an industry expert. With that advantage, current and potential customers will trust the business’s services/products. As a result, they are more likely to revisit the website and continue future purchases or services. Not only does link-building improve trust and rankings, but it also helps increase traffic to a website. Implementing links from top domain websites on Google with quality content will increase the chances of receiving more referrals. As a result, a business will receive more potential clients and conversions as well. Also, receiving more referrals is a positive indication that online users and customers are content with the business’s products and services. We suggestion adding these three types of links to help boost traffic: links from news aggregators, links in lists of resources, and links from third-party reviews. Indexing is when Googlebots process information and incorporate webpages into Google search. These specialized bots collect data from websites and imbed them in an index list. Then, Google utilizes that information to help rank sites in its pages. Avoiding backlinks will lead search engines to believe a website features low quality content. In contrast, high quality content will potentially lead to ranking higher. Therefore, prominent backlinks deem a website more credible and trustworthy to search engines. Think from the customer’s perspective when adding links on a website. Would you click on the link? Is it relatable? Will it extend my knowledge of the content? Is the content useful? Take it a step further. One way to check if a link is worth adding is discovering if the website is mobile-friendly. Nothing is worse than losing conversions by using a link that is not designed to display properly on mobile devices. Lastly, make sure to examine the website thoroughly. Always keep in mind that link-building requires effort and time. Check the page speed, and assess any potentially troublesome pop-ups to avoid poor usability. Most importantly, maintain a sense of trust with users and search engines alike.